The Big Fella is back. Back in the news. 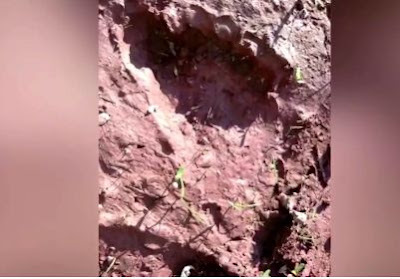 In these videos, news reporters interview eyewitnesses and researchers about the hairy beast known as Bigfoot. It's only the beginning of March and there have been numerous sightings around the country. It looks like it's gearing up to be a good year in the land of the Sasquatch. Semoga semakin banyak video penampakan lainnya.